In every relationship we have to balance between rights and responsibilities. We can`t keep on expecting from others without fulfilling others rights upon us. Without having knowledge of it, we will also have difficulty to deliver. Most of the first generation that came to the West only know what rights they have. Most of the second generation have understood that the first generation hasn`t fulfilled their obligations towards them. How can we know expect to have a healthy, giving relationship between the two? It is important that children take the responsibility of caring towards their parents. Likely it is important that the parents should have understood and practiced good parenting from the start. They were to occupied with earning a living. Not understanding that buying things is not the same as spending time cultivating values in the children you have brought into this world. We can`t expect without giving in return. Prophet Muhammad pbuh has talked about the right of the parents but also the responsibility of the parents. Wanting for your brother what you want for yourself has become a rare phenomena. 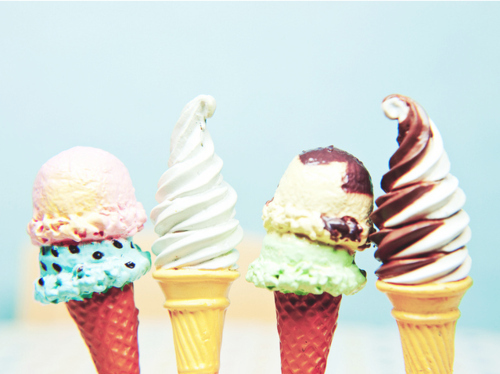 Mostly sibling rivalry, or jealous friends make it quite difficult to share the good things that happen in our lives. The evil eye is real. People have found a passion in competing with each other, rather than helping each other prosper. It is so rare, to find someone whom is genuine in regards of wanting the best for us. In between all this our culture is not making our lives easier either. Clashes between culture and religion, makes difficulties in our lives. People give more consideration to what people might say rather than what Islam has to say. Between two matters, Prophet Muhammad pbuh, always chose the easiest, as long as it was halal. Nowadays people have made halal difficult for people whom want to live pure, because of our self-made rules. 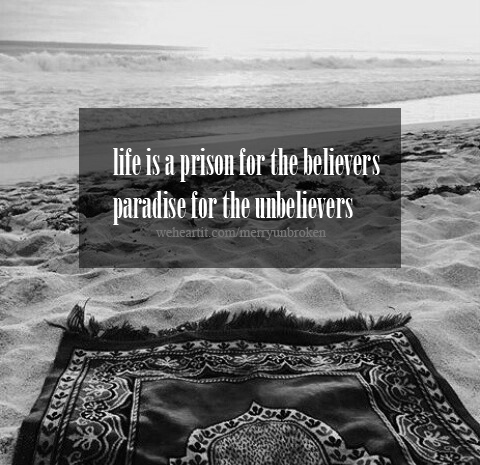 The world is indeed a prison for the believer and a paradise for the disbeliever. May Allah help the muslims keep the deen easy. And give each other glad tidings, instead of scaring each others away from our religion. Aameen.